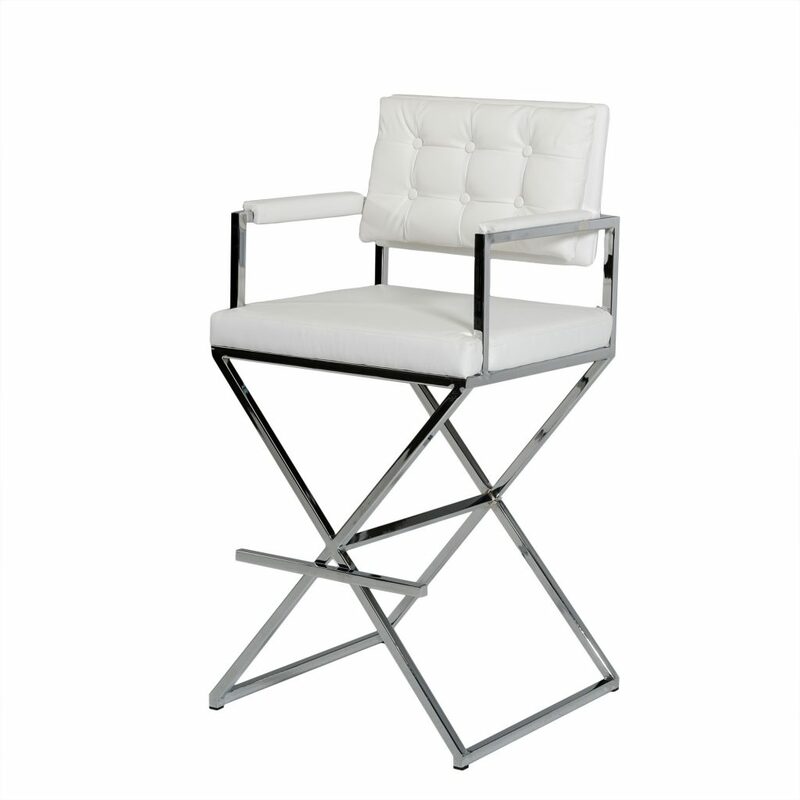 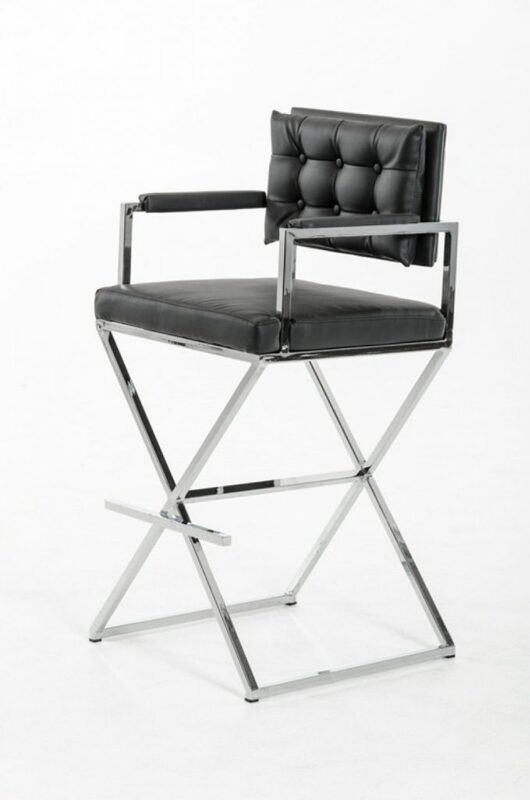 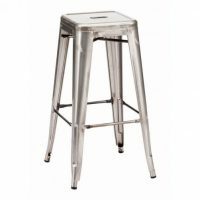 Modern Event Rental has all the bar stool rentals you can imagine for your upcoming trade show, exhibit, or conference. 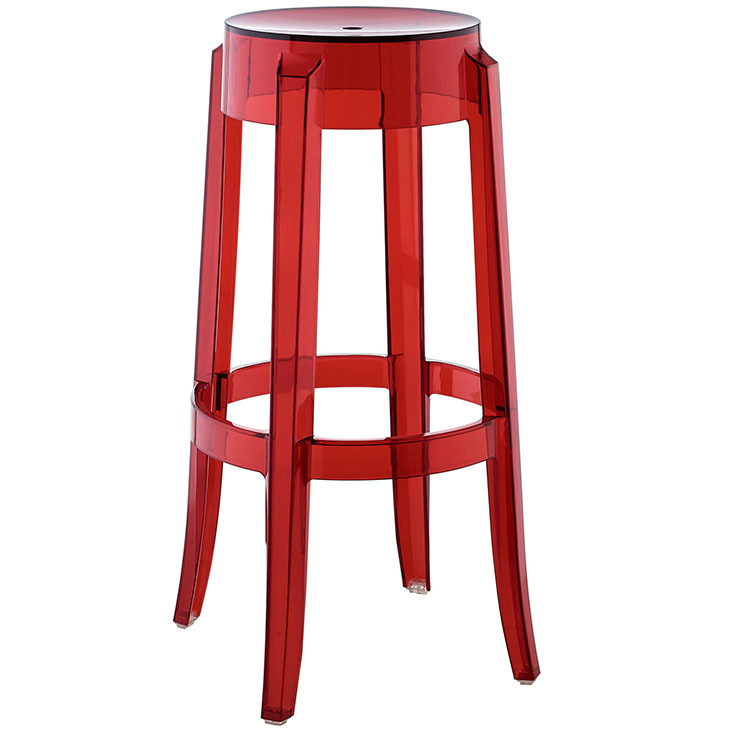 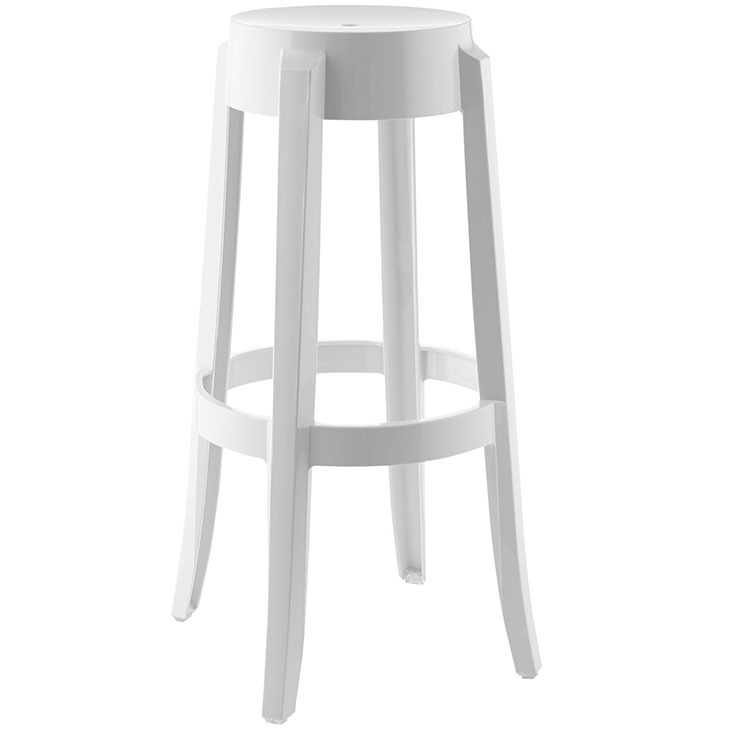 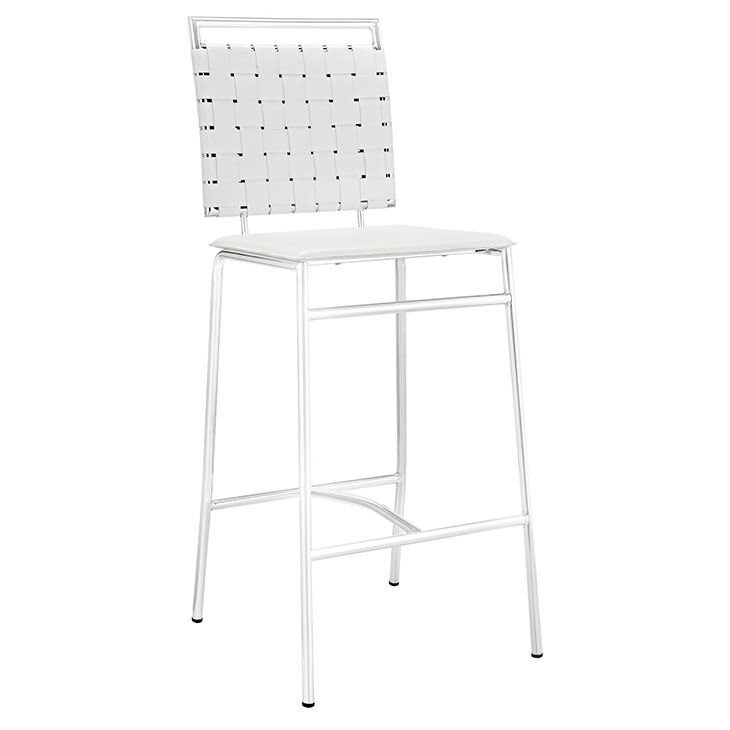 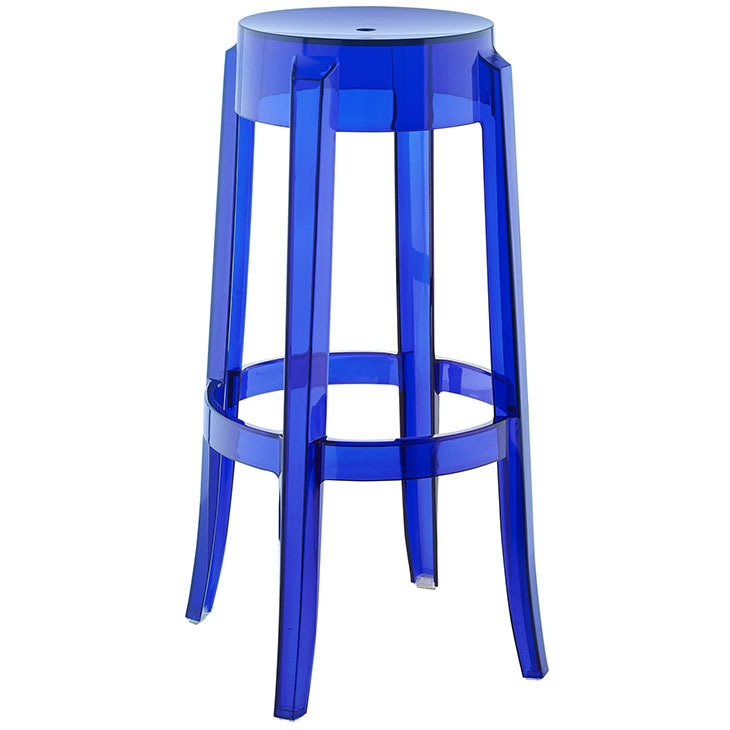 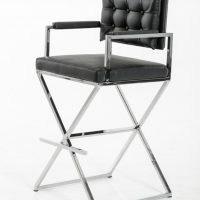 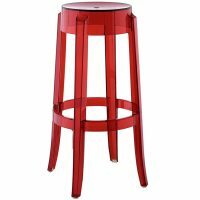 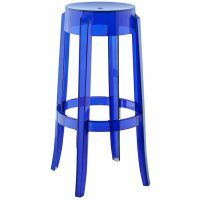 We have a large inventory of modern bar stool rentals that can stand alone or be paired with one of our matching bars. 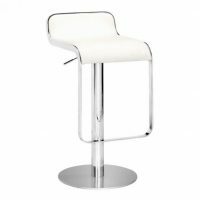 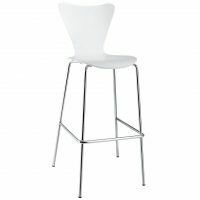 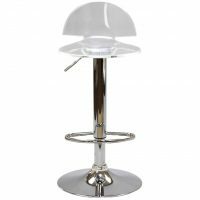 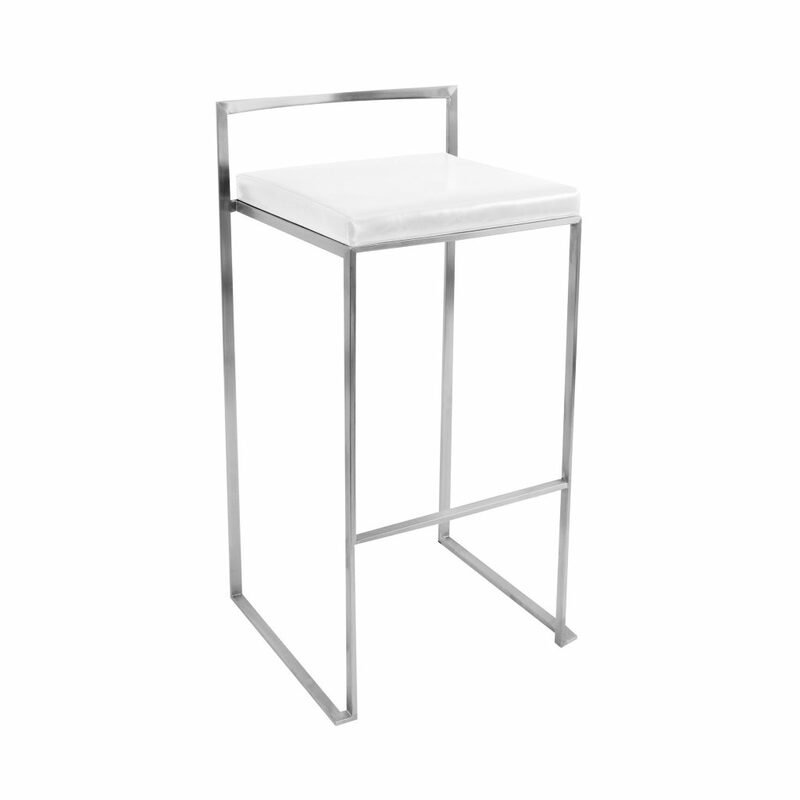 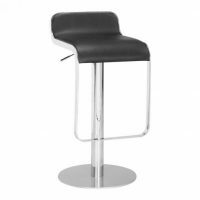 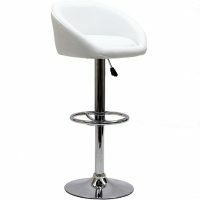 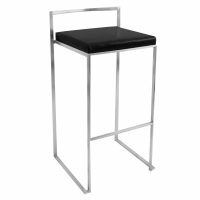 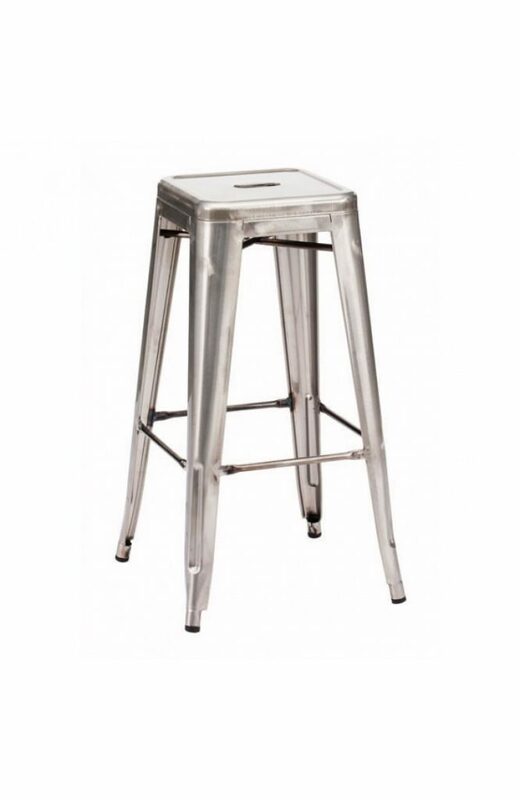 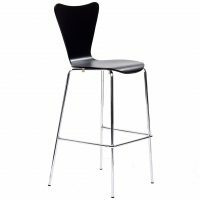 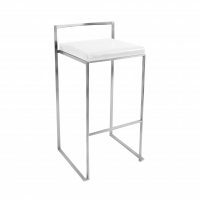 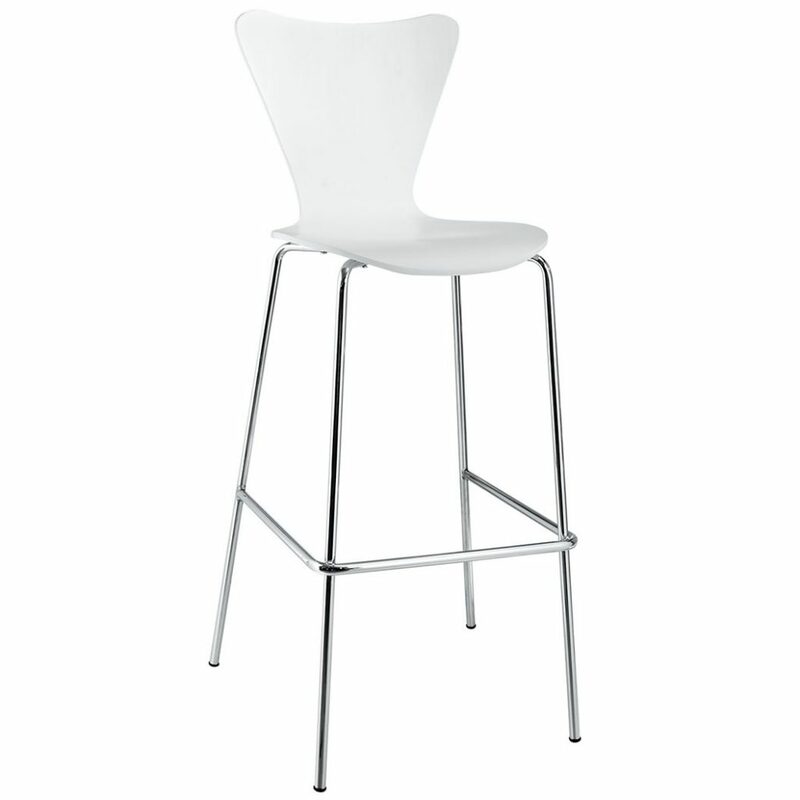 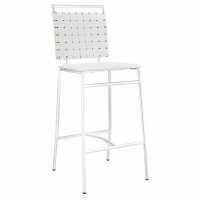 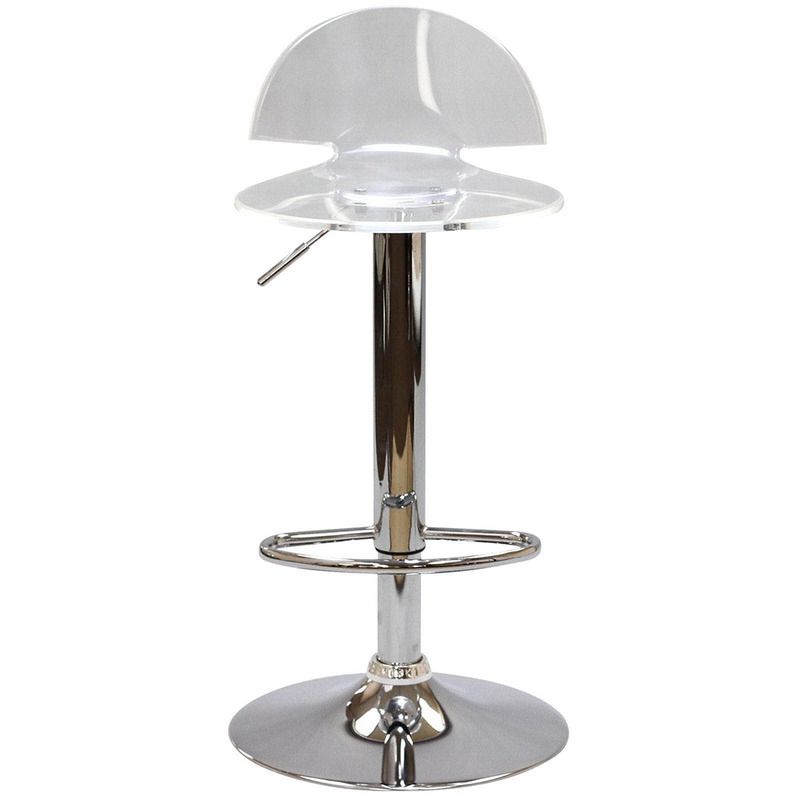 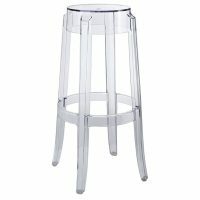 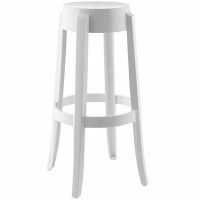 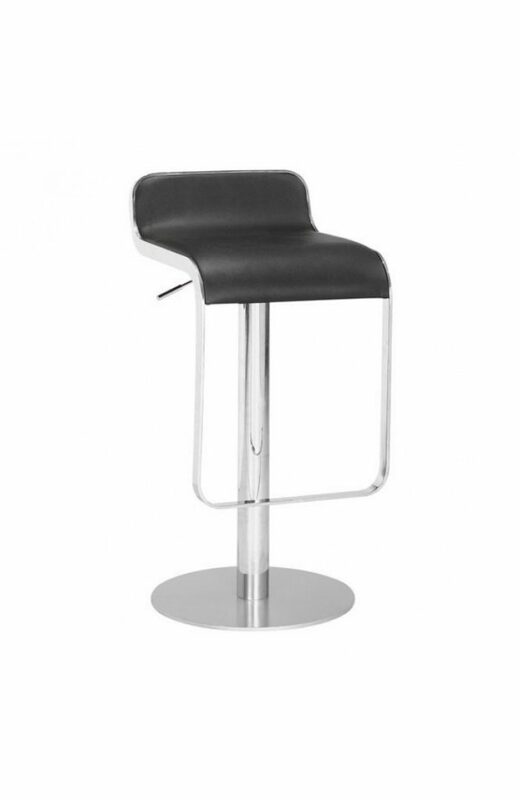 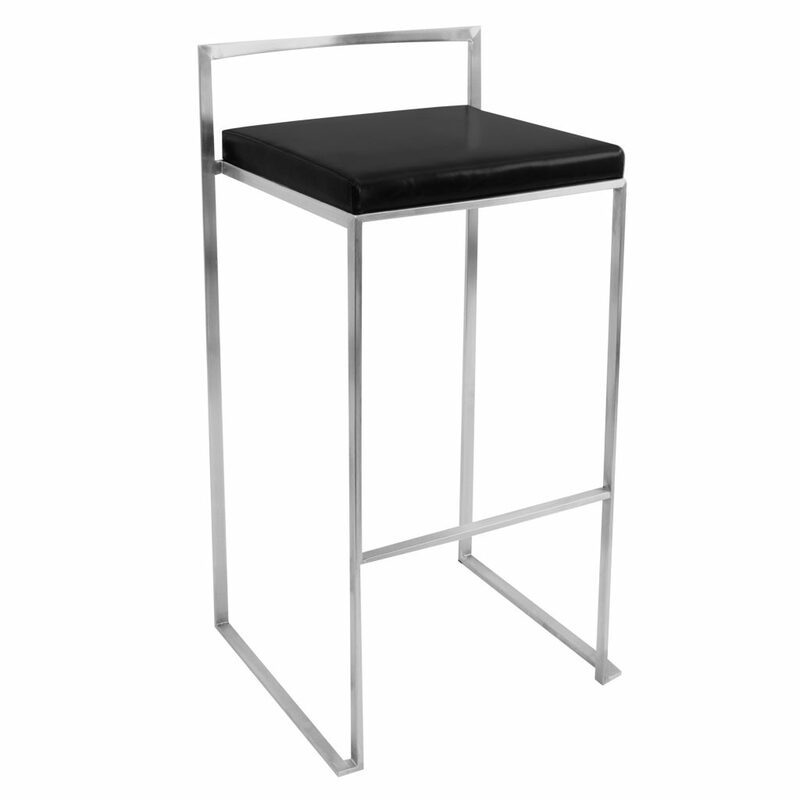 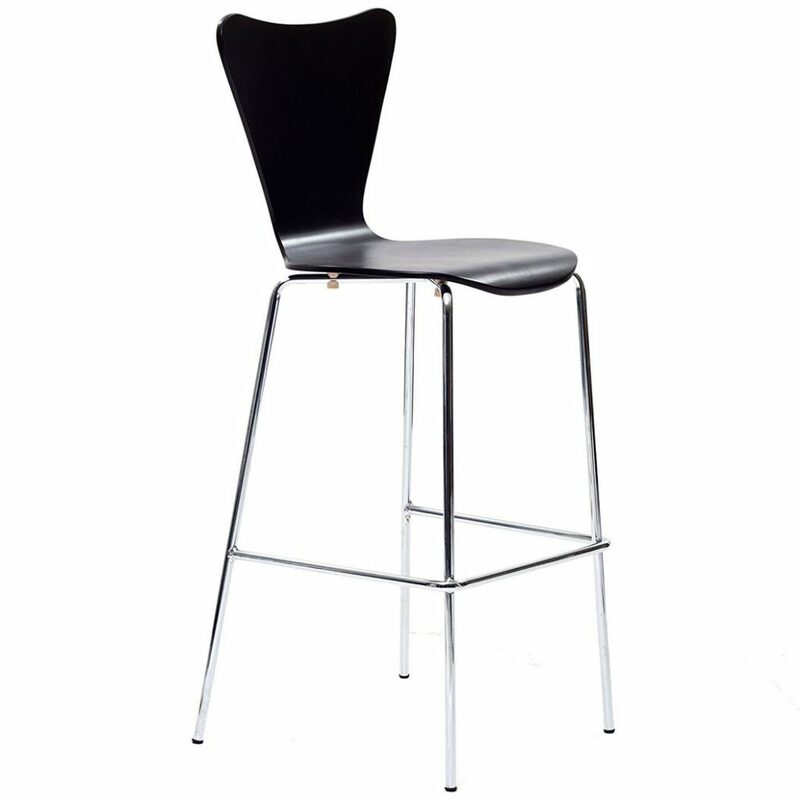 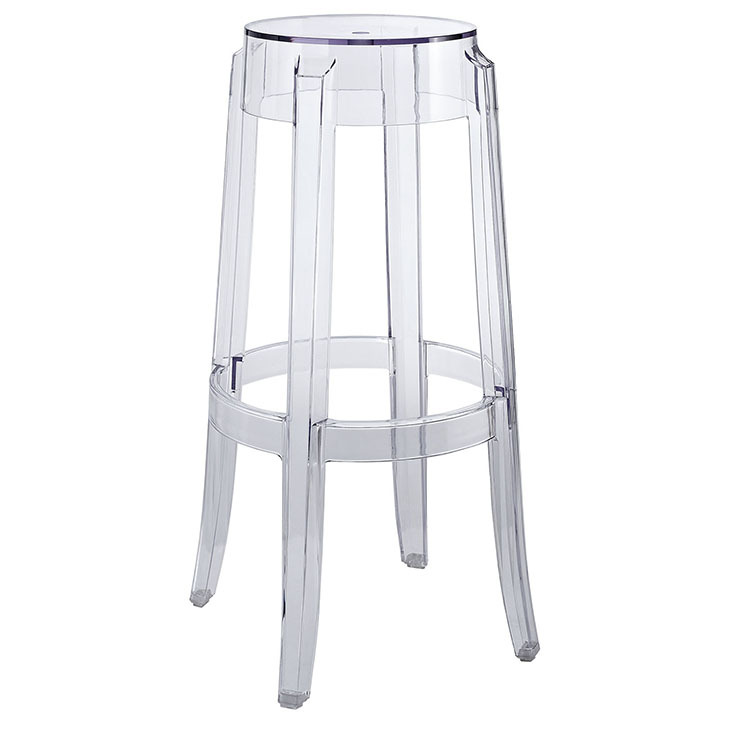 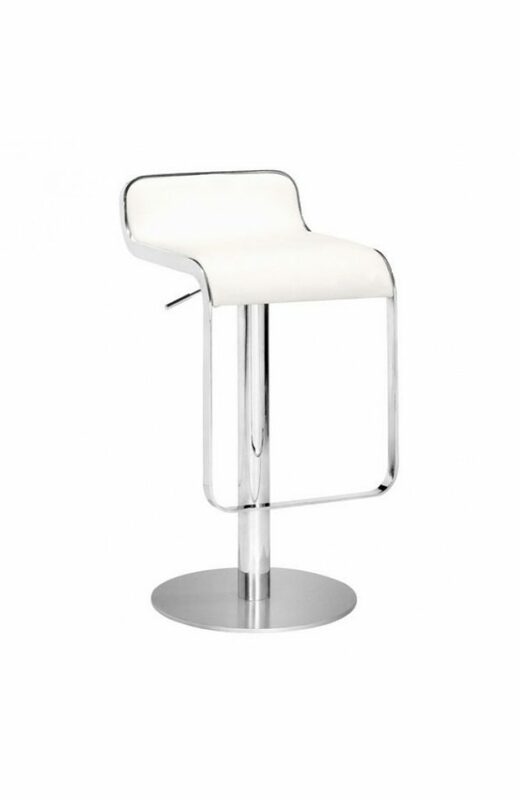 We offer bar stools that are available at a fixed height or can be adjusted for the comfort of your guests. 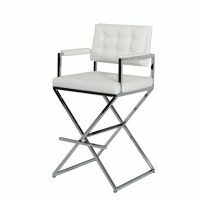 Contact one of our furniture rental specialist to assist you in choosing the correct furniture items for your next trade show, meeting, or special event.